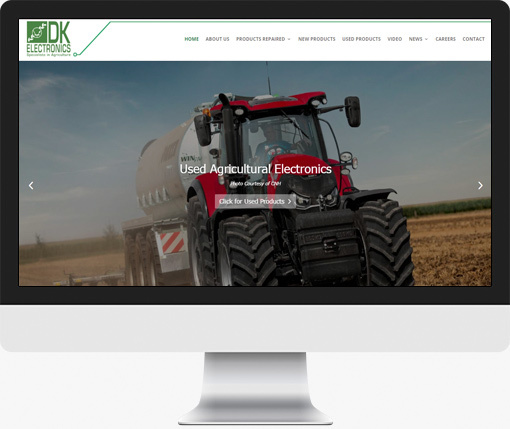 Using the clients existing site we were tasked to modernise the design and layout ensuring it is fully responsive for all devices. Particular attention paid to the repair division of the clients company, all repair requests are automated so the customer and our client receives full and clear details via email and PDF documents. A brand new fully responsive wordpress backed website built for a new client with the ability to update inhouse.